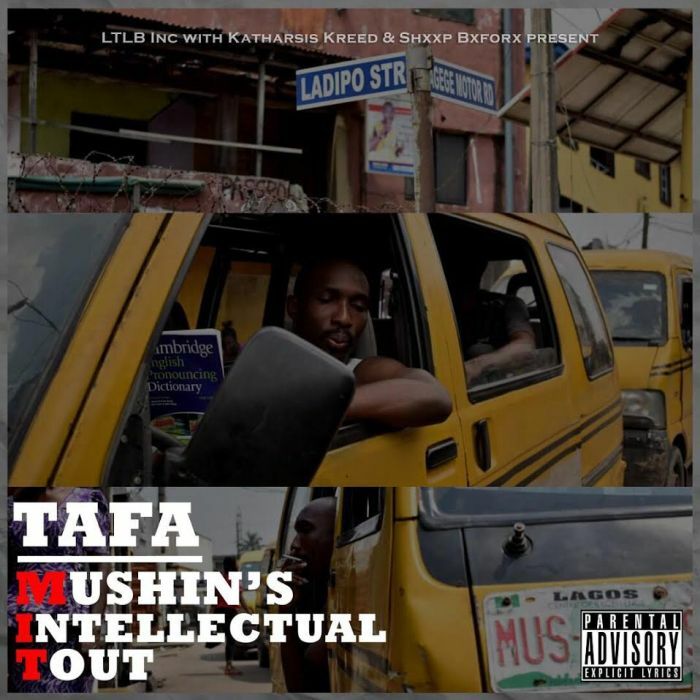 We up with a hit, Tafa , A conscious lyricist from the dungeons of Mushin. A hiphop purist. 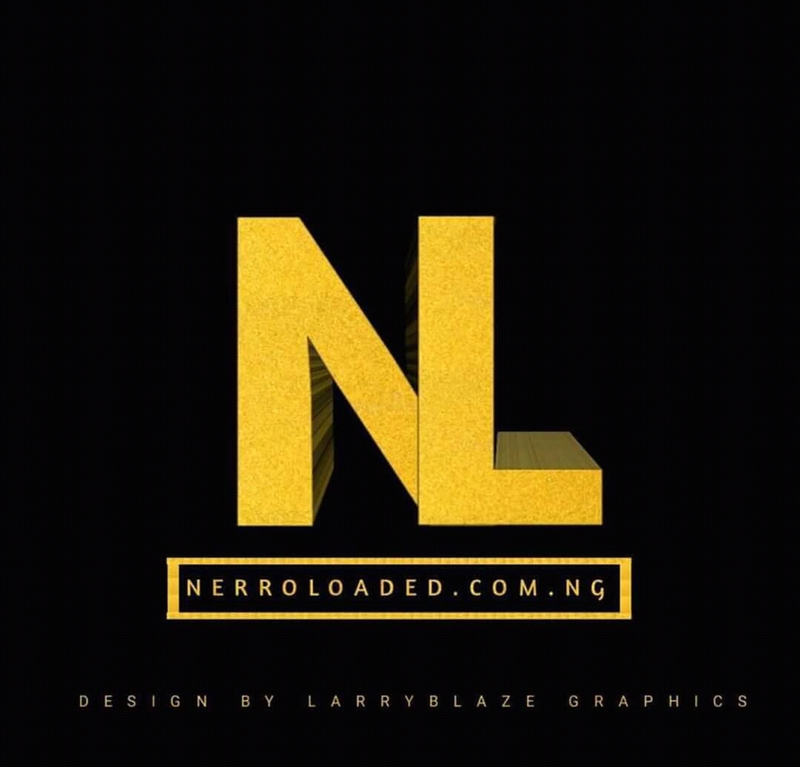 Mustafa Ayoola Alawusa is the founder of "Lair 45 studio". Been the fourth child of the family but the first son, Tafa is saddled with immense responsibility and showcases this in the type of music he makes especially in this dire times where vulgarity and just melody takes the reigns. If you do want something different, Tafa has been unique since day one . The hit Mushin’s Intellectual Tout (MIT) which is also an acronym for Massachusetts Institute of Technology, pun intended) is a part conscious part introspective narration about life. Mushin is a slum and the world expects less but the "MIT" talks in a language the world can listen to. This is music. This is artistry. Enjoy,Listen,Comment, Help share song with your family and also friends, Download Music Here Remember to always vibe alongside the latest trend, Your thoughts will do a lot good improving our site trend movement.